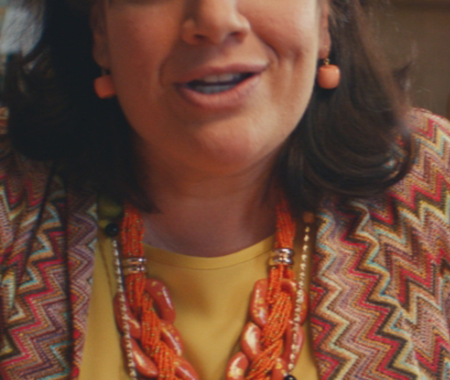 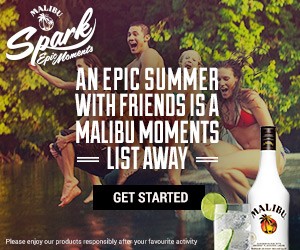 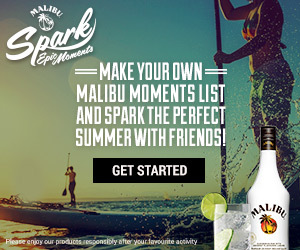 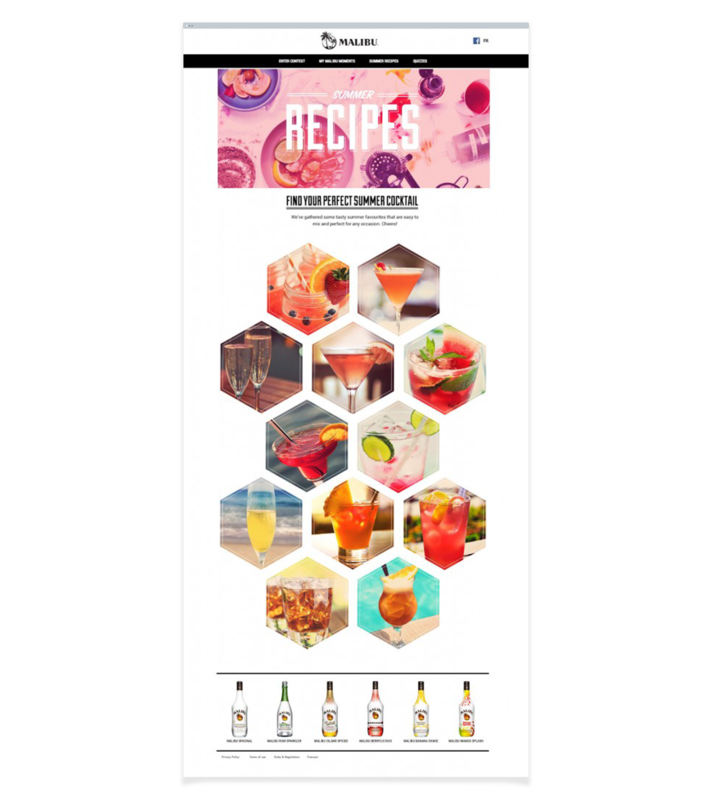 Create a Canadian summer campaign and hub using Malibu’s global “Spark Epic Moments” new brand messaging. 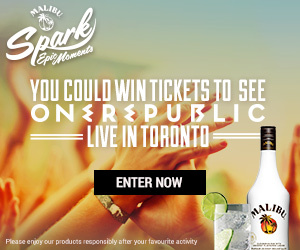 Creating a full aspirational digital campaign with stock imagery, limited budget while incorporating a contest to win concert tickets. 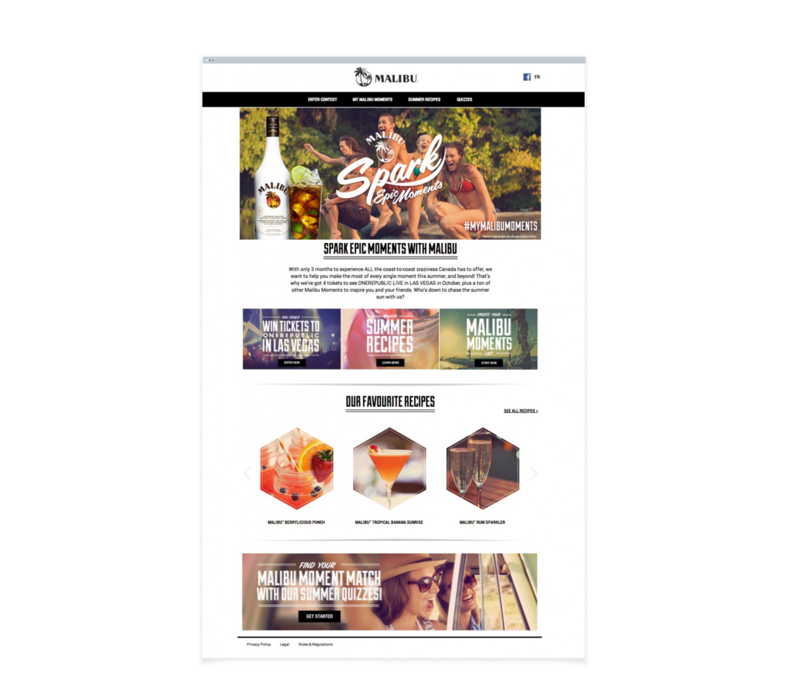 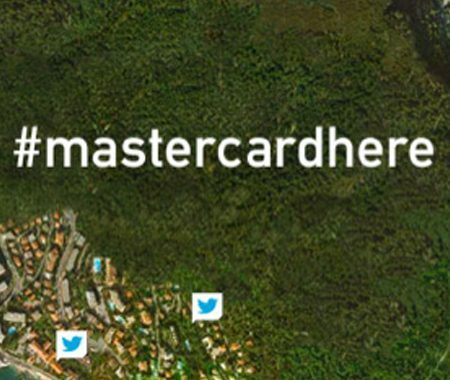 We created an aspirational, fun, energetic campaign to entice consumers to make the most of their summer by engaging with our microsite. 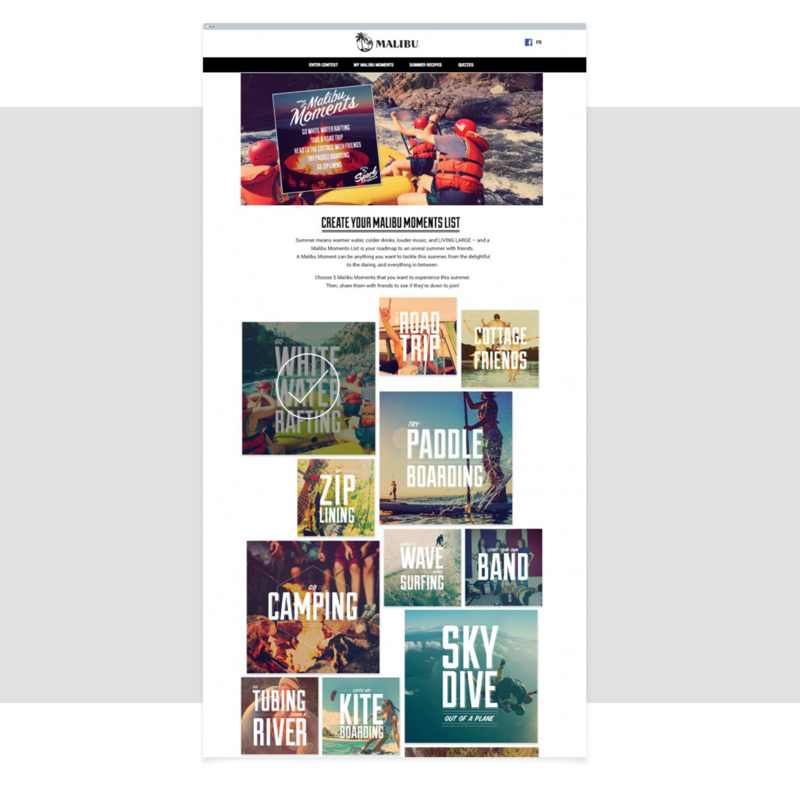 The microsite is a hub where consumers can enter in contests to see concerts, get great new recipes, use our Facebook enabled list tool to build their summer “To Do” list and participate in fun quizzes.